The continent’s leading comedy channel, Comedy Central (DStv channel 122) is expunging the tension and seriousness out of South Africa’s most coveted event, with a derby unlike any other when the “Chiefs” and “Not Chiefs” comedic teams take each other on in the Comedy Central Shibobo Special. The never-been-done-before special will air exclusively on Comedy Central (DStv channel 122) on 22 July 2017 at 20:10 CAT. Hosted by award-winning comedian Jason Goliath, the soccer special will see some of the country’s funniest comedians Lazola Gola, Nicholas Goliath, Thabiso Mhlongo, Richelieu Beaunoir, Mo Mothebe and Nqoba Ngcobo squaring up for the confrontation in a form of two teams Team Not Chiefs and Team Chiefs. They will be refereed by comedian Joey Rasdien in full view of famous soccer faces from the original Kaizer Chiefs team such as Itumeleng Khune, Kaizer Motaung Jr and George Lebese who attended the live recording that took place at the Parker’s Comedy & Jive at Montecasino in Johannesburg. Each team will comprise of three comedians per side and will go head-to-head in a 15-minute stand-up set against each other. The red and yellow cards will have no place in this match where the best strikers will defend themselves and only the fittest will survive until one team lifts the trophy! 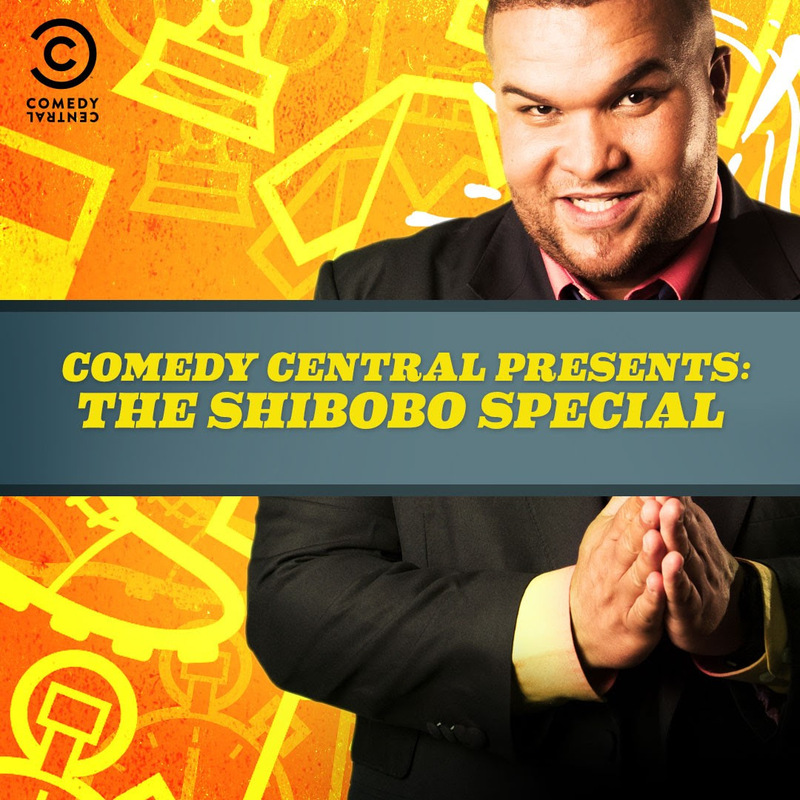 Catch Shibobo Special on Comedy Central (DStv channel 122) on Saturday, 22 July 2017 at 20:10 CAT. For more information about Comedy Central Shibobo Special, please go to www.comedycentralafrica.com, follow @ComedyCentralAF on Twitter and like Comedy Central Africa on Facebook.To join the conversation on social media, please use the hashtags #CCShiboboSpecial.